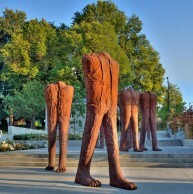 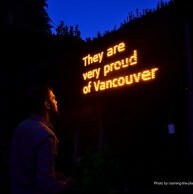 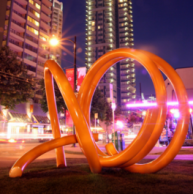 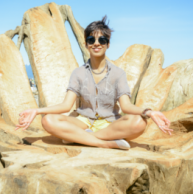 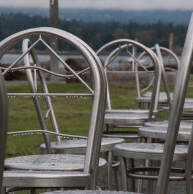 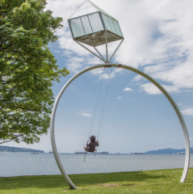 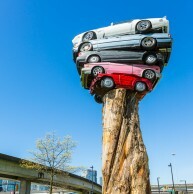 This tour celebrates the sculptures that have remained in Vancouver, New Westminster, and Richmond either on long term display or through permanent donation, from the Biennale exhibitions held in 2005-2007, 2009-2011, and 2014-2016. 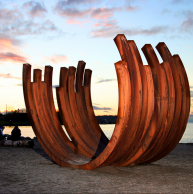 To date, the Biennale has facilitated the acquisition and subsequent donation of over $2.5M worth of public art to our host cities. 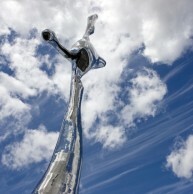 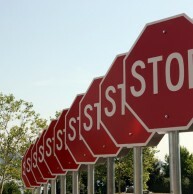 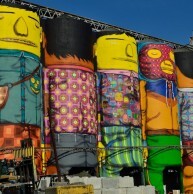 It’s our way of leaving a lasting legacy of great art in the community for future generations to experience and enjoy. 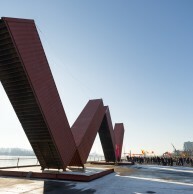 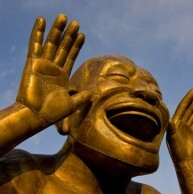 Artworks on this tour include the iconic A-maze-ing Laughter, the only public art installation in the country nominated as one of the Great Places in Canada, Engagement by the late American master Denis Oppenheim and Echoes by Canadian Michel Goulet, a recent recipient of the Order of Canada.